Do you know how amazing breast milk is??? Besides being complete nutrition for your baby, it also a natural remedy for so many common ailments including pink eye, ear infections and other infections. I have used it many times with my children and it has worked miracles every time! It is seriously A-MAZING that my body produces such an amazing thing! However, in order to use breast milk for healing, you have to get it out first. I have had trouble pumping before so I wanted to try out a new pump. 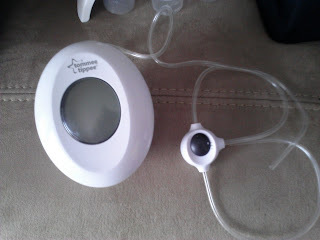 I decided on the closer to nature Double Electric Breast Pump because it is has the double electric pump for faster pumping and it is available at my local Babies "R" Us. Plus, I am a huge tommee tippee and Closer to Nature fan - I have used their bottles and sippy cups with my son and daughter and LOVE them! So I had great faith in the the closer to nature Double Electric Breast Pump. Designed to mimic your baby's natural sucking motion, the pump uses massaging ripples to help keep you comfortable, and the soft silicone cups flex and stretch to fit a variety of sizes. The anti-backflow valve helps prevent milk from backing up into the tubes or the motor, and the five adjustable settings offer convenient use. 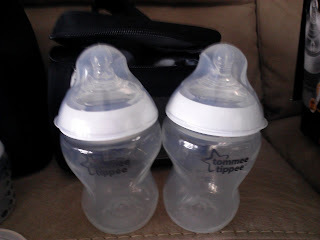 The pump is BPA and phthalate free and also comes with newborn and full-size bottles and milk storage pods. 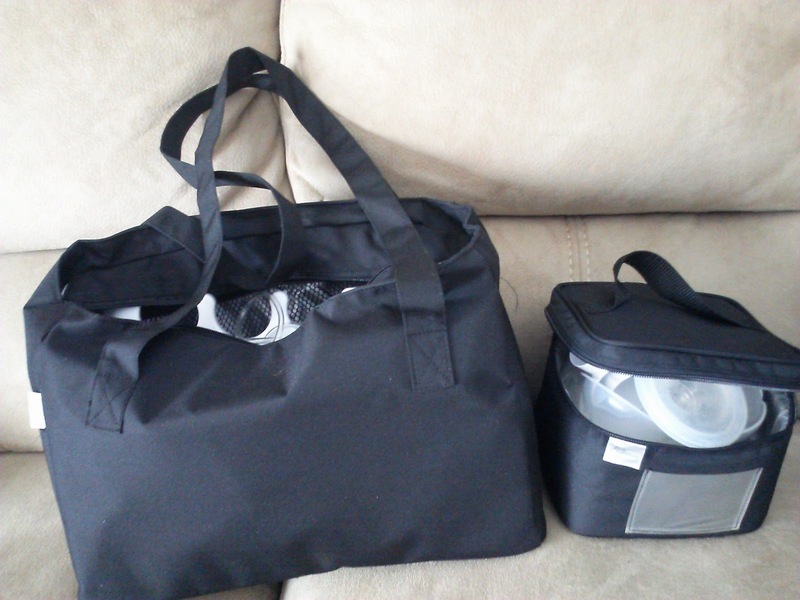 The storage tray allows you to easily keep expressed milk in the refrigerator or freezer, and the insulated bag allows you to take this lightweight and portable pump on the go. My favorite feature is that it is so convenient! The pump features five adjustable expression settings ensure gentle and efficient expressing, and the pump features a digital clock and timer for convenient use. 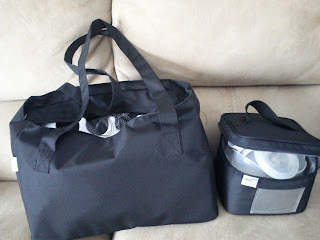 Plus, it has a a carrying bag for holding everything safely and also an insulated case if you need to keep milk cold. Also, I really love the storage pods and tray. It makes it so easy to store smaller amounts of milk (like to use for healing ailments and infections!). I have never seen that in a pump kit before! In addition, they include the FOUR bottles in 5 oz and 9 oz and breast pads! They really thought of EVERYTHING with this pump and accessories! The pumping itself was comfortable and easy to do. I love that it has five levels and it also counts the time for you! 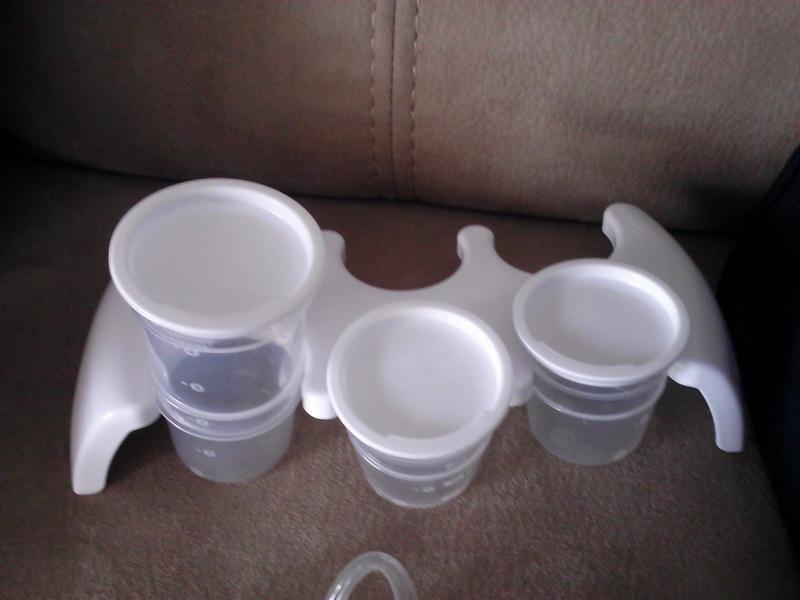 The soft silicone cups flex and stretch to fit comfortably and it is really easy to clean and assemble! 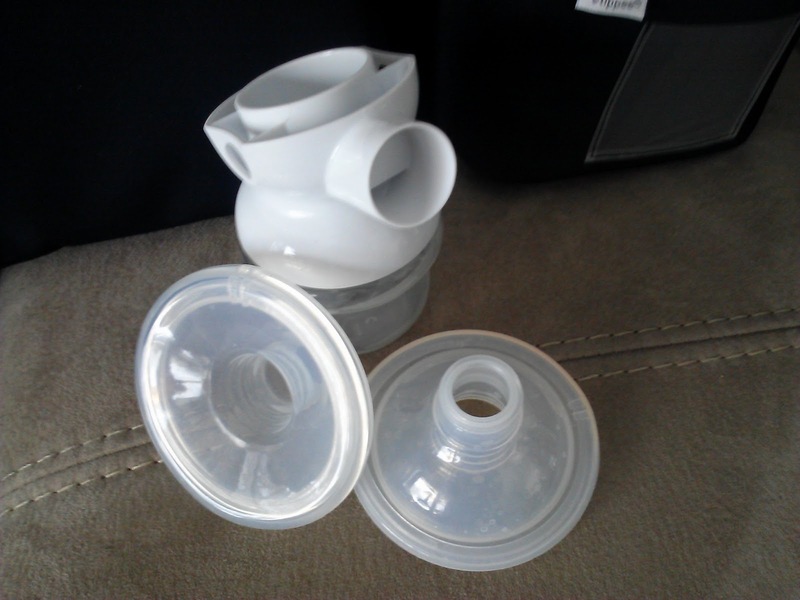 I definitely recommend this closer to nature Double Electric Breast Pump if you are new pumper and are just starting out! This kit has EVERYTHING you need to get started supplementing and feeding including bottles and storage pods! Plus, it is really easy to use and you can either pump one side or double! Buy It: You can purchase the closer to nature Double Electric Breast Pump for $249.99 from Toys "R" Us.